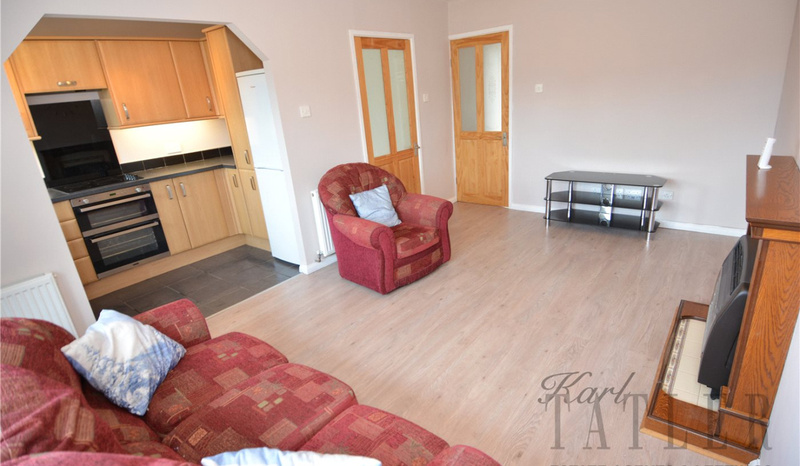 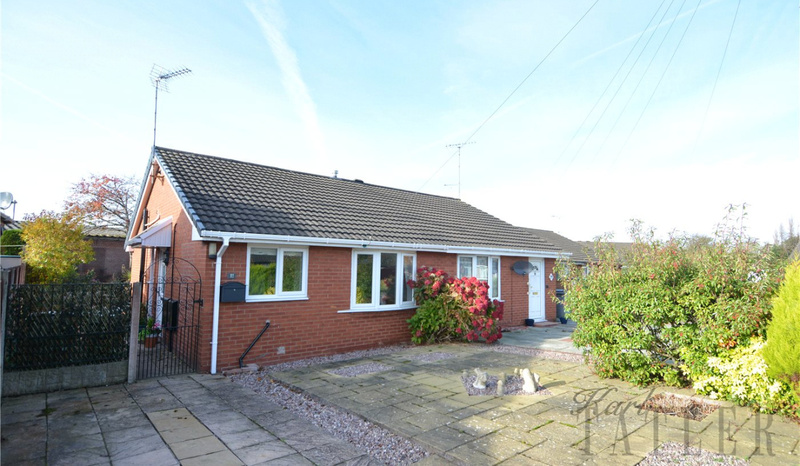 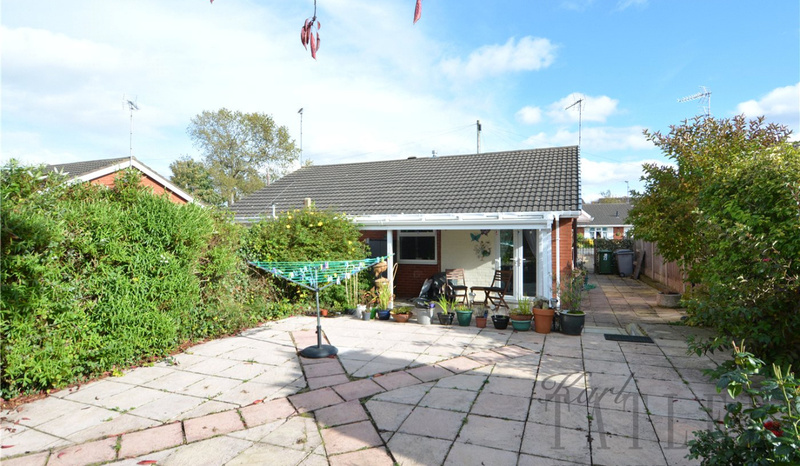 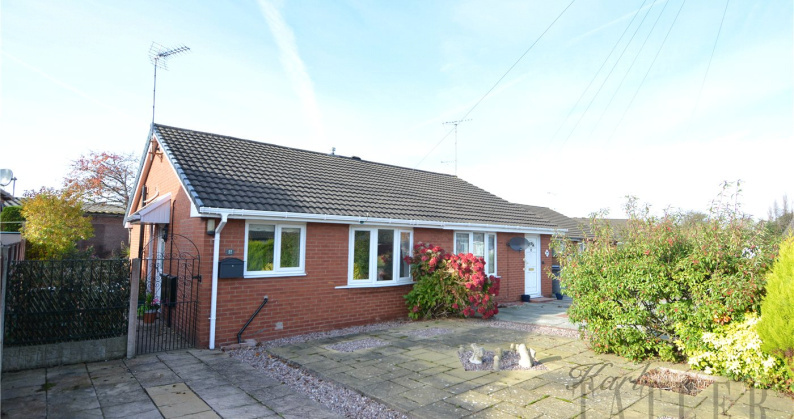 This stunning 2 bed semi-detatched bungalow has been done to a fantastic standard! 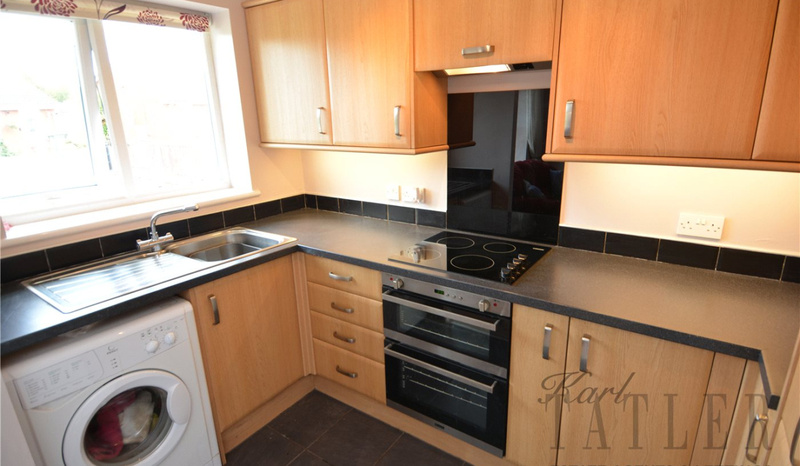 Immaculately presented with neutral decor throughout and a modern kitchen with appliances included. 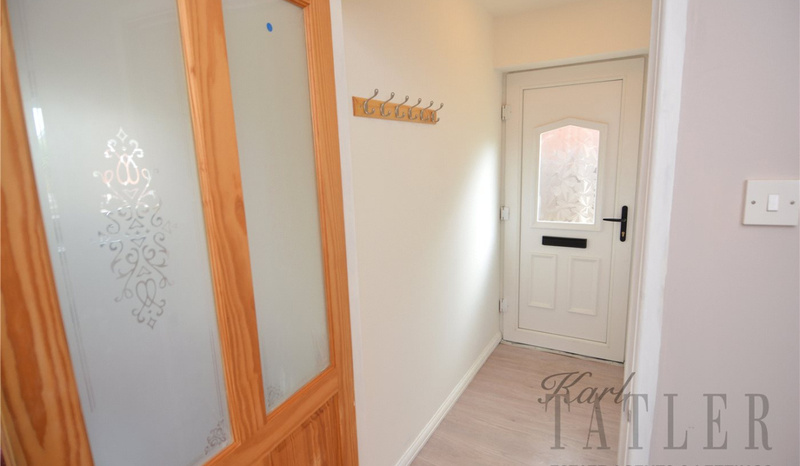 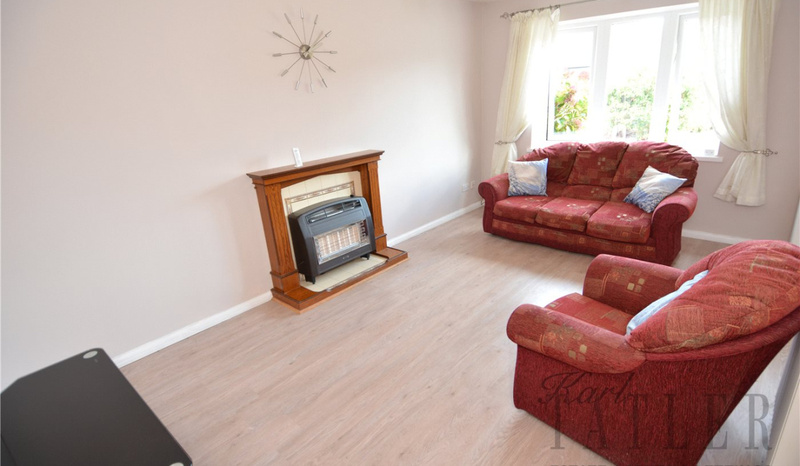 Situated in a quiet cul-de-sac this beautiful bungalow briefly comprises of; welcoming entrance hall, lounge with lovely bay window feature and open plan modern recently fitted kitchen. 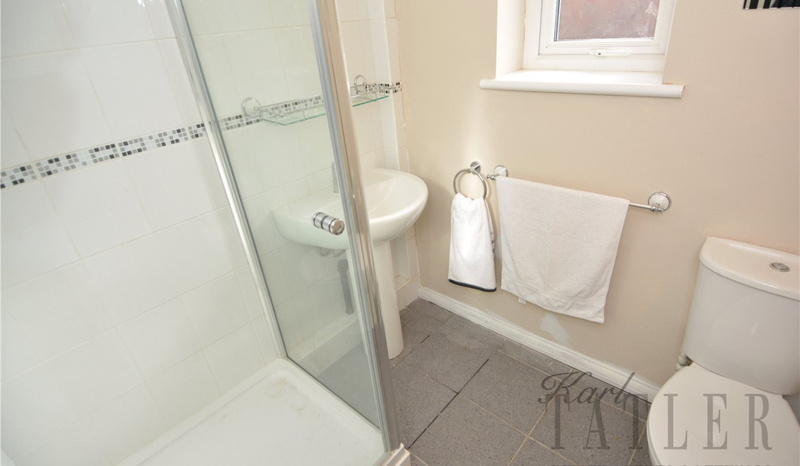 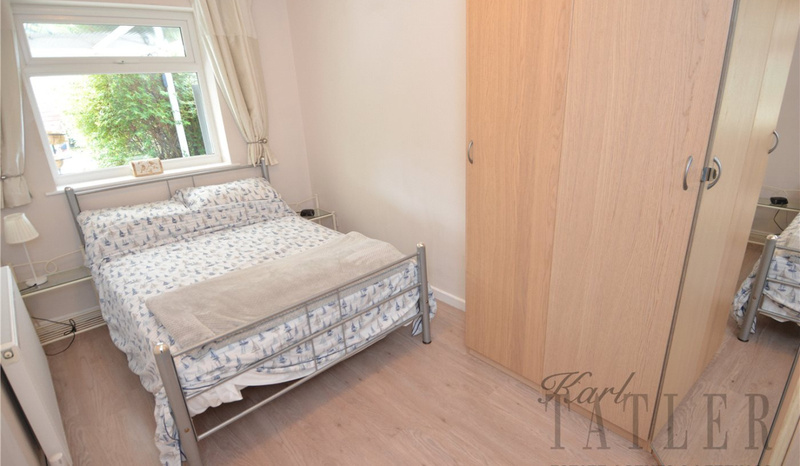 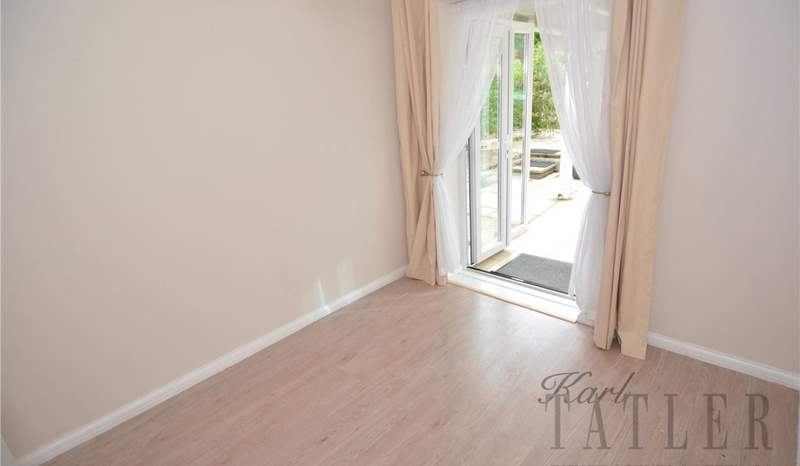 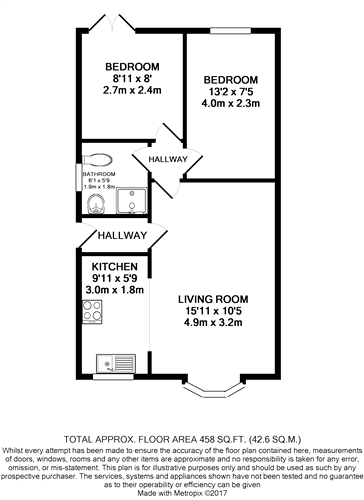 There is then a modern shower room, master bedroom with built in wardrobes and a further room with patio doors that could be used as a second bedroom or as another reception room. 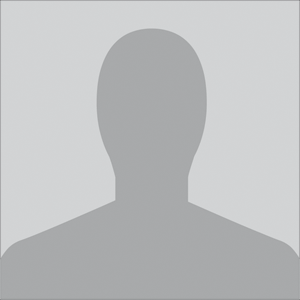 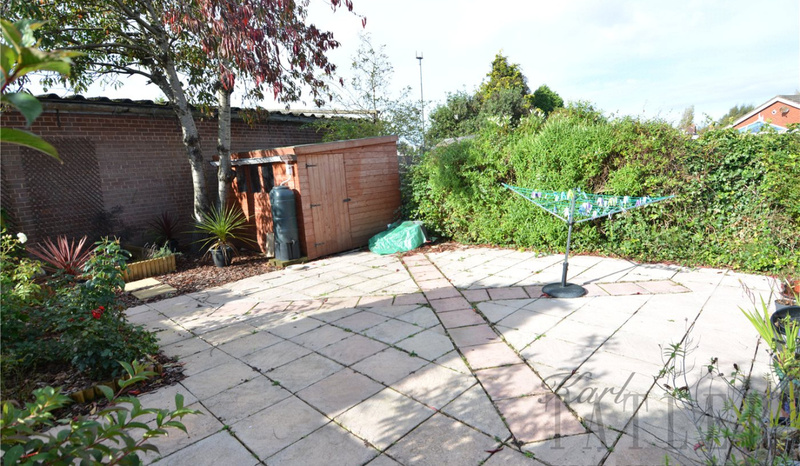 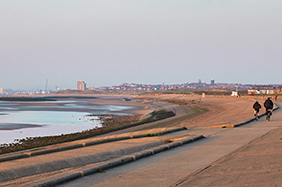 Offered part-furnished or unfurnished there is a driveway for parking and gardens to the front and rear. 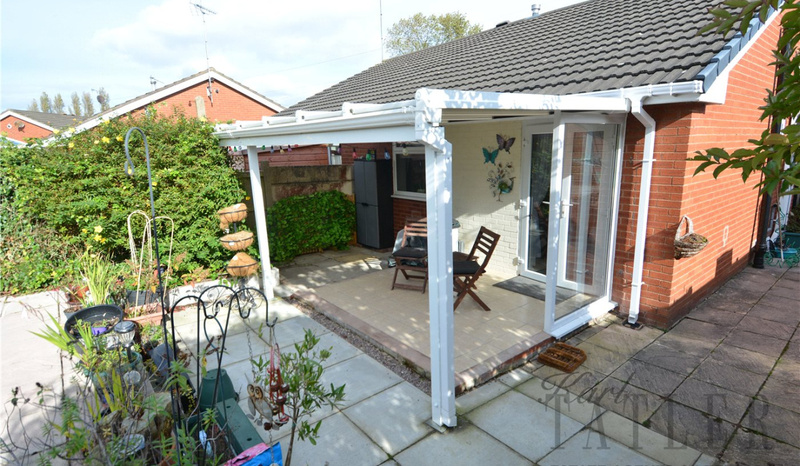 The rear garden has a sheltered area perfect for alfresco dining giving a real Mediterranean feel.